Green Bay Packers’ Aaron Rodgers shakes hands with New England Patriots’ Tom Brady after an NFL football game Sunday, Nov. 30, 2014, in Green Bay, Wisconsin. The Packers won 26-21. 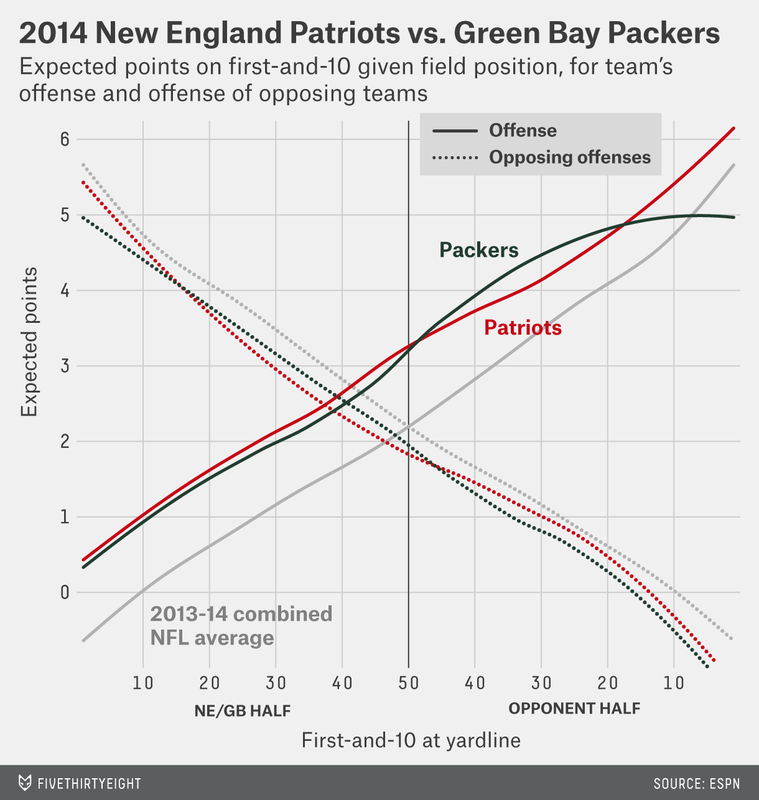 So far this season, last year’s Super Bowl participants haven’t exactly faltered. The NFL-champion Seattle Seahawks are 8-4 and only a game behind the sliding Arizona Cardinals in the tough NFC West. The Denver Broncos are tied for the AFC’s best record at 9-3, and would have a bye if the playoffs started today. But, arguably, last year’s final two teams have been surpassed by another pair with strong pedigrees: The Green Bay Packers and New England Patriots. And by “arguably,” I mean that I’ll argue it seven paragraphs from now. In the marquee matchup of Week 13, the Packers beat the Patriots in what was billed as a potential Super Bowl preview. The Packers jumped ahead 13-0, but their eventual win wasn’t easy. The Patriots kept Aaron Rodgers in check better than I would have expected — even with Rodgers in the lead for most of the game (a scenario in which he excels). Tom Brady was wildly animated, and when the Packers picked up the game-clinching first down, he could be seen repeatedly uttering the “old familiar suggestion.” The Patriots looked tough in defeat, and still have the best SRS (“Simple Rating System,” or margin of victory adjusted for strength of schedule) in football. Meanwhile, MVP-candidate and perpetual Skeptical Football muse Rodgers has the same number of interceptions this year as his team has losses: three. So how do we sort this all out? With charts, of course. In particular, I’m going to introduce a new kind of chart called “scoring curves.” To help explain, let me get abstract for a moment. Thus, we can capture a lot of information about a team in one chart by mapping each drive’s results onto its starting state — mainly where on the field each possession began.3 This gives us a good look at the strength of each team’s offense and defense, as well as how each varies by territory. These charts tell pretty interesting stories, and I’ve included them for all 32 teams in 2014 at the end of this article. But first, to one of those stories: The Broncos and Seahawks, as good as they may still be, aren’t quite the teams they were last year. The upward-sloping lines are the estimated value of a first-and-10 — in terms of expected net points — from the given location, based on distance from the opponent’s goal. The downward-sloping lines are the same thing for opponent drives (also measured from the opponent’s goal). For example, a typical team at the edge of the red zone is expected to add an average of about 4 points to its margin, and the same is obviously true for a typical opponent in a similar location on the team’s side of the field. The 2014 Broncos offense is doing worse than the 2013 version basically from all positions on the field. Though characteristically potent in short-field situations, they’re about average from 80 yards out. I have a working theory that being good at scoring on medium-to-long drives is more predictive of playoff success than being good at scoring on short ones, because both the strength of teams and the style of play in the playoffs are less likely to result in short fields. This could lead to more playoff disappointment for Peyton Manning. 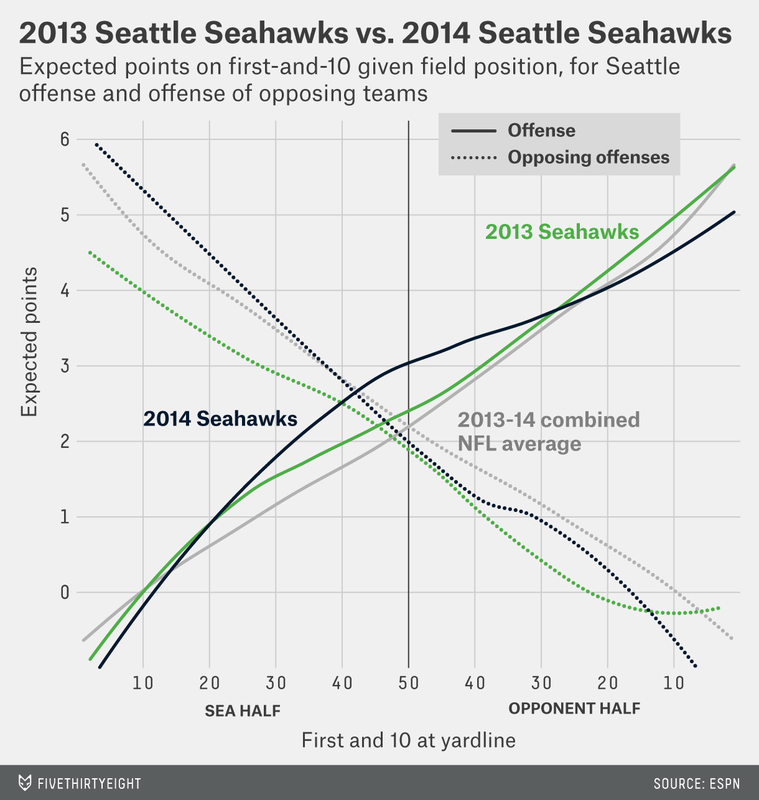 The 2014 Seahawks offense has been uneven: It’s a bigger threat than it was from midfield a year ago, but it’s a bit worse at putting it in the endzone when those opportunities arise. And last year’s league-dominating defense is no more, and is now struggling to remain league average. But there are reasons for the Seahawks to be hopeful. I have another theory, related to the one above: Defenses that protect a short field do better in the playoffs. In the postseason, a team is more likely to face tough scenarios than in the regular season, whether that means longer fields on offense or shorter ones on defense.4 The Seahawks have done all right in this area, though obviously not as well as last year. The main takeaways here: 1) These are two very strong teams, and 2) They are eerily similar. They both have powerful and balanced offenses (though New England has been a little better at converting in the red zone). While their defenses don’t appear mind-blowing, having a strong, threatening offense and a moderately competitive defense is a common recipe for playoff success. Ben Roethlisberger of the Pittsburgh Steelers takes last week’s award for his two interceptions against the New Orleans Saints, but also for leading the Steelers on three touchdown drives to close within 3 points in a game where they trailed by as much as 19. Two of those were in “garbage time,” but being aggressive when the odds are against a quarterback — stats be damned — is what gunslinging is about. And if a QB occasionally improves his stats by throwing a TD with 4 seconds left, so be it. 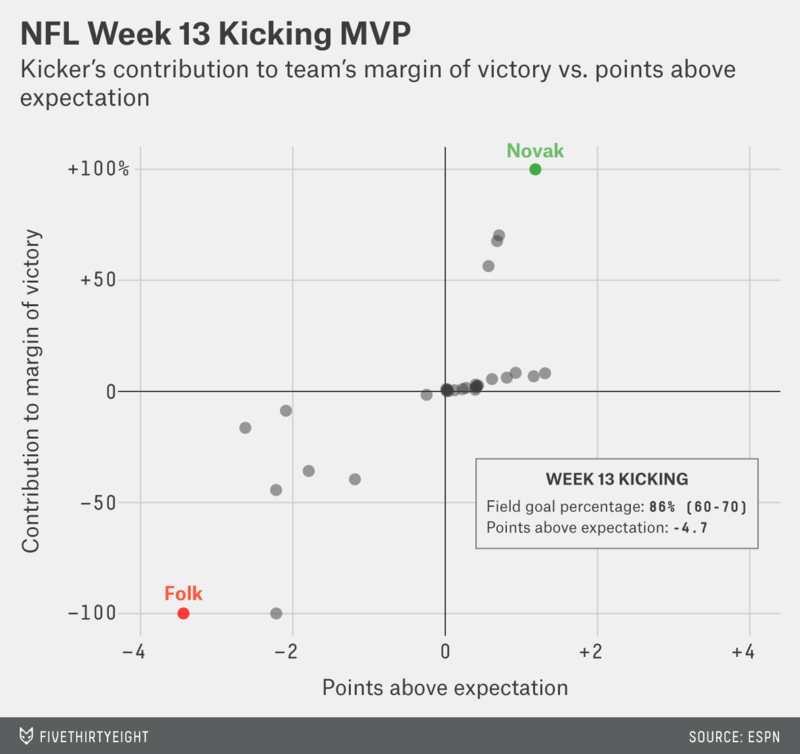 But the most valuable kicker from last week’s games is the San Diego Chargers’ Nick Novak, who — despite only making two attempts — picks up the rare Kicker Win™, which is awarded when the value a kicker added exceeds his team’s margin of victory. Novak’s 1.18 points above expectation exceeded his team’s 1-point margin of victory. It’s the first Kicker Win of the 2014 season. Meanwhile, the 2-10 New York Jets continued to find new ways to avoid winning: Nick Folk missed attempts of 45 yards and 48 yards, and picked up the much less rare Kicker Loss™ by costing the Jets 3.43 expected points in their 3-point defeat against the Miami Dolphins. Congrats, Johnny Manziel! Manziel took over in the fourth quarter of the Cleveland Browns’ loss to the Buffalo Bills and scored his first touchdown on a 10-yard scramble. He can also breathe a sigh of relief as the Browns turned to him just in time to meet the four-start threshold that is typically predictive of future success for rookie QBs. Except, nope, the Browns will have none of that. Manziel is starting on the bench this weekend while Brian Hoyer starts on the field. I have no idea whether Manziel is ready now, or ever will be, but Browns coach Mike Pettine’s argument — “Brian has led our team to a 7-5 record” — is a terrible reason to stick with him. I’ll go ahead and say that not only is Hoyer completely unremarkable, he’s an object lesson in why you shouldn’t think an unimpressive journeyman quarterback is suddenly good just because he puts up a decent NFL Passer Rating for a few weeks. Sure, there are some unexpected season-starting hot streaks that are meaningful, but lukewarm is not hot. If Brady would have thrown an INT in the second half he’d have a better chance at that 9 point comeback. Poker: If you never get caught bluffing, you’re not bluffing enough. Or if you never lose a showdown, you’re probably not calling enough. Basketball: If you rarely miss your 3-point shots, you should probably be shooting more of them, including more marginal ones. Finance: If you never lose money, you’re probably not maximizing your return on investment. Football: If you never turn the ball over on downs, you probably aren’t going for it enough on fourth. Tennis: If you never double fault, you’re probably not being aggressive enough on your second serve. Golf: If you never hit it into the rough, you’re probably not driving far enough. Baseball: If you never get caught stealing … well, never mind, stealing is complicated. So no, throwing more interceptions wouldn’t have helped Brady win that game. But being willing to throw interceptions is still a winning trait. @Neil_Paine @skepticalsports any suggestions of best sports stats books to put on my Xmas wish list? Whenever I try to learn a new subject, I typically buy a bunch of books on it, and then start reading them until I understand well enough to disagree with the authors. I can get a lot of detail from someone’s lengthy framing of a subject, but mastering “the material” is different from developing an intuitive understanding of my own perspective. In case you haven’t gotten enough of me praising interceptions, how about I dish out some love for the most reviled of analytical bogeymen: the punt? Don’t get me wrong: Punts are just turnovers that happen a little further downfield. And possessions are such a limited resource in football that it’s hard to understand why people voluntarily give them away so often, rather than fighting kicking and screaming to keep them at all costs. But sometimes football analytics is easy and sometimes it’s harder than it seems. For example: In 2009, the Patriots infamously went for it on fourth-and-2 from their own 28-yard line while leading the Colts by 6 points with 2 minutes left. The Patriots failed to convert, and sure enough, Peyton Manning led the Colts to a game-winning touchdown. While Bill Belichick’s gutsy call was criticized by many, analytics-types mostly backed him up: The value of being able to run out the clock if the Patriots converted the fourth down likely outweighed the risk of giving the other team better field position if they didn’t. You’d have to expect the Colts had a better than 30 percent chance of scoring from their 34, and an accordingly higher chance to score from the Pats’ 28. But any adjustment in their likelihood of scoring from either field position increases the advantage of going for it. You can play with the numbers any way you like, but it’s pretty hard to come up with a realistic combination of numbers that makes punting the better option. That is, offenses come in good, better, best and Peyton Manning. And the better he is, the less you should want to punt to him. But maybe the critics were on to something. These two similarly amazing offenses had very different shapes: The Randy Moss-fueled Patriots offense was pretty “flat.”10 In other words, compared to league averages, their chances of scoring didn’t vary much based on where they got the ball. The 2013 Broncos offense, on the other hand, derived its greatness less from its (also great) deep game and more from Manning’s ruthless ability to score from opponent territory. The Broncos’ chances of scoring actually depended more on where the drive started than league average. The difference is particularly significant when it comes to fourth-down decisions. From the 30-yard line, a 40-yard punt normally cuts about 2.2 expected points off an opponent’s drive compared to the opponent taking over on downs. This is why punts exist. Going for it on fourth down is the right thing to do when that amount is exceeded by the value of your team’s possession multiplied by your chances of converting the fourth down. Easy peasy — and there are plenty of tools to help you make such decisions. 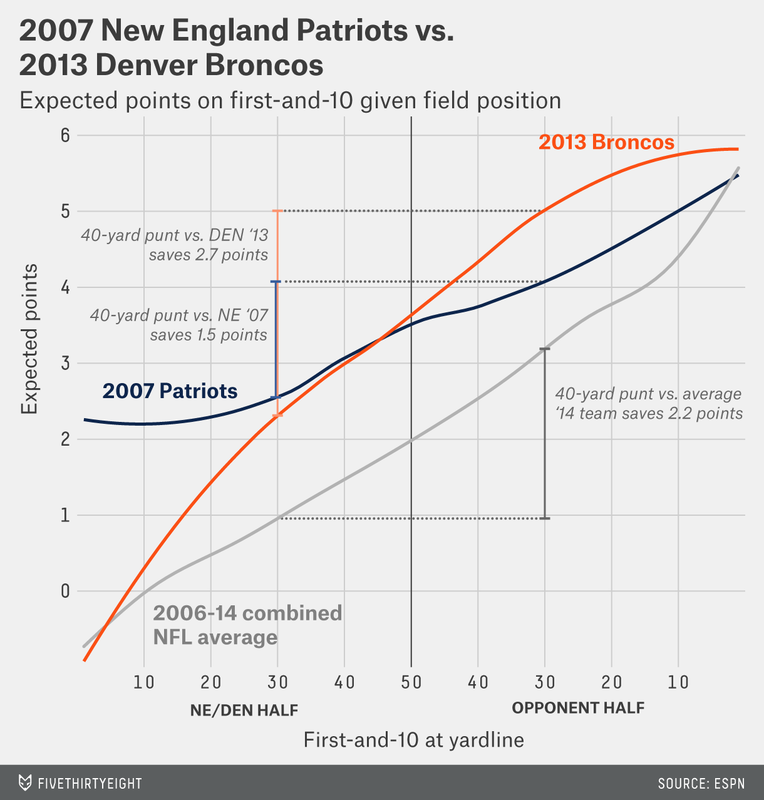 But as illustrated in the chart, for the 2007 Patriots that difference was only about 1.5 points, meaning a team facing them should have gone for it on fourth down a lot more often than normal. Meanwhile, for the 2013 Broncos, that difference was about 2.7 points, meaning their opponents should have been more inclined to punt than normal (at least relative to optimal punting strategy, which is way more in favor of going for it than any coach today is). 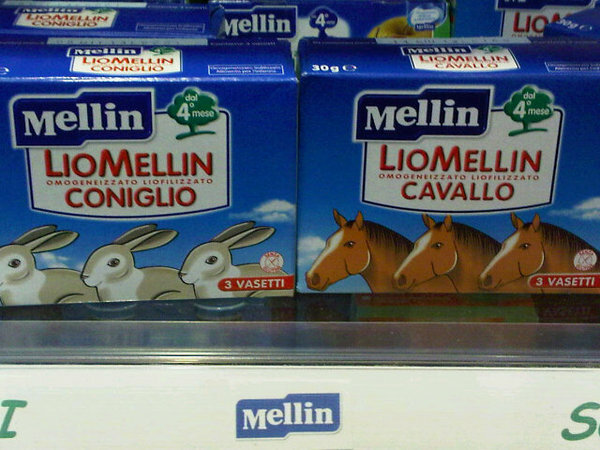 How big is the difference? Against the 2013 Broncos, the break-even point to go for it on fourth-and-2 is around the 50 yard line (meaning, if you’re behind the 50, you should punt). Coincidentally, this is also around the break-even point for when to go for it against the 2007 Patriots — on fourth-and-12. That’s remarkable to me. Again, these offenses were similar in quality overall, but their different shapes made them as different as a fourth-and-12 versus a fourth-and-2. The situation Belichick faced in 2009 isn’t directly comparable because the governing issue there was win maximization rather than point maximization. But the point is that the strength of Manning’s offense wasn’t enough to settle the issue. A coach also needs to know the shape of an offense’s strength. As it turns out, having a steep curve is common for Manning-led offenses, so fears about giving him a “short field” are warranted (though, in Belichick’s defense, 2009 wasn’t a particularly steep year for the Colts). A big part of Manning’s edge comes from punishing opponents’ mistakes more than others do. While he has a lot of edge elsewhere, avoiding giving him short fields goes a long way. Thus, when playing him a team really should make greater efforts to protect the ball than it would usually, and should be more conservative about fourth–down decisions than it would optimally. So, it’s true: A key to beating Peyton Manning is — and I can’t even believe I’m typing this — making sure failed drives end in punts. To be even more abstract: Each drive starts with one team possessing the ball at some location on the field, and a series of scrimmages ensue that determine where the other team will get the ball to start its next drive, with various territorial accomplishments rewarded along the way with points. Conceptually, this means special teams plays are just like any other. But for the definition of “drive” I use for this analysis, I’ve excluded them. These can be measured by the drive’s effect on a team’s chance of winning or its expected point differential (in this case I’ll use the latter). For these purposes, any first-and-10 (or first-and-goal within the 10-yard line) is functionally equivalent to its own drive. It also may help reduce variance for stronger teams, because they’re more able to weather the storm when they turn the ball over. So far he has made 25 attempts, but only two have been from more than 50 yards. Nineteen kickers have three or more such attempts. This may or may not have been a subtweet. I get “If only X had thrown more interceptions, he might have won, huh @skepticalsports? ?” so often it’s practically my mini-meme. I’ve discussed this Bill James/David Sklansky dichotomy once before. See the “abstract” footnote above for an example. It’s worth noting that “flatness” is a common feature for the Patriots in the Belichick era, though not always as flat as they were in 2007.